I’ve run two gallery shows of maps down at the SoHo Gallery for Digital Art. The people who run it are fantastic. John Ordover – the owner – uses the space to put on shows and also runs charity events. His son is on the autistic spectrum and on July 7th the gallery is hosting a opening evening for an exhibition of art by autistic artists – Artism: The Art of Autism. All proceeds from sales of prints will go to Reach for the Stars Learning Center for Autistic Children in Brooklyn, NY. Artism: The Art of Autism is based on the book Artism by Debra Hosseini who’s also curating the show at the SGDA. The pieces in the exhibit are by autistic artists from around the world. All the art you see on this post will be on display, and you can check out more samples on the Artism Today Gallery. If you are in New York, I recommend dropping by the gallery for the free opening reception on Thursday July 7th, 6pm-9pm at 138 Sullivan Street down in SoHo. The show runs until the 28th of July and is free admission. The SGDA is open Tuesday to Saturday 12-6 and opens until 7pm on Thursdays. 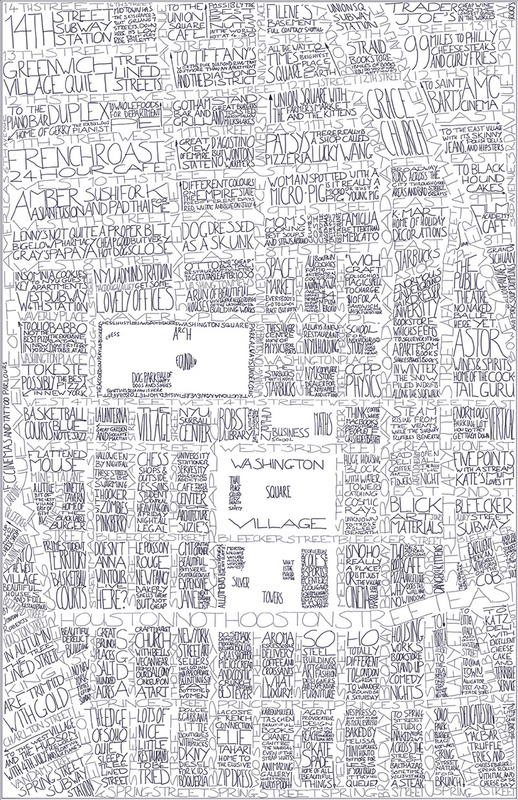 I live in Manhattan and I’ve been curating a gallery show of maps of Manhattan. 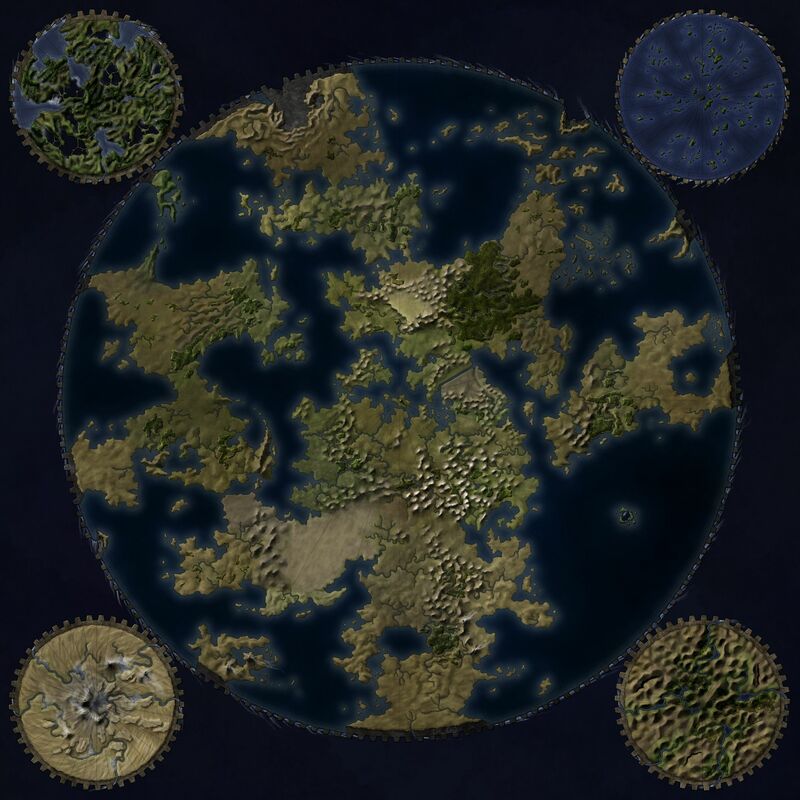 I put together a map myself. I wanted to explore the idea that maps are deeply personal – a city block means different things to different people. One person identifies it with the corner store, another with a yoga class. This is my version of Greenwich Village in NYC. And yes, it includes a flattened mouse and a micro-pig (true story). This was for the exhibition Mapping the Big Apple: Visions of New York, at the SoHo Digital Art Gallery. 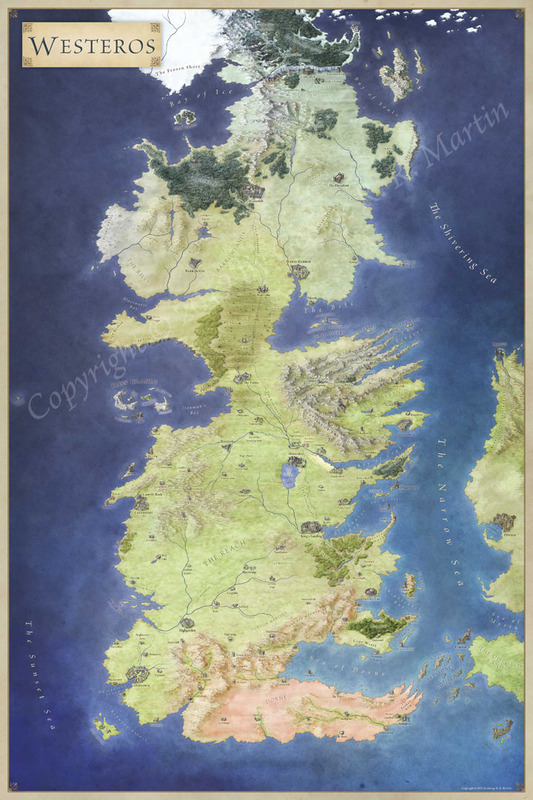 The guys at Fantasy Mapmaker are having a cartography contest and giving away $175 of Profantasy vouchers as the prizes. I’m one of the judges – along with lots of great cartographers. The deadline is August 18th and you can find all the rules here. Good luck!